One way that FBCH and One More Child minister to needy children and families is through our Compassion Centers that serve children and working poor families within their communities. These centers are a beacon of hope to those who need it most. The impact and influence of this unique ministry are staggering and have compelled One More Child to expand this successful model throughout the state. There is a great need for a compassion center to serve working poor families in Bradenton. In Manatee County, 20.5 percent of children are in families living below the federal poverty threshold. These families may struggle to provide their children with essential items such as food, clothing or hygiene products because of their low-income concerns. The Paul & Toni Azinger Compassion Center facility in Bradenton will provide local families with services in an environment of hope that is safe and nurturing. The Paul & Toni Azinger Compassion Center will serve as a hub for providing support and encouragement for vulnerable families. We are in the beginning phases of planning to build the multipurpose donation and distribution center on our Bradenton campus that will be approximately 10,000-12,000 square feet. At the center, we will provide working-poor families with items like food, clothing and diapers as well as support services like financial counseling, vocational training and parenting classes. As the county population expands, there will be a growing presence of new neighborhoods, new schools and new churches. The construction of The Paul & Toni Azinger Compassion Center in Bradenton will help to relieve the pressure caused by this expected growth. We can meet the needs of children and working poor families throughout the Manatee and Sarasota County area, now and far into the future. A significant and generous lead matching gift of $500,000 was made in early 2018 by Paul and Toni Azinger to fund the “Paul & Toni Azinger Compassion Center” on our Bradenton campus. This donation will match your gift dollar for dollar, doubling the impact of your gift and maximizing the care for children! The total estimated cost of construction of the Paul & Toni Azinger Compassion Center is $1.5 million dollars. 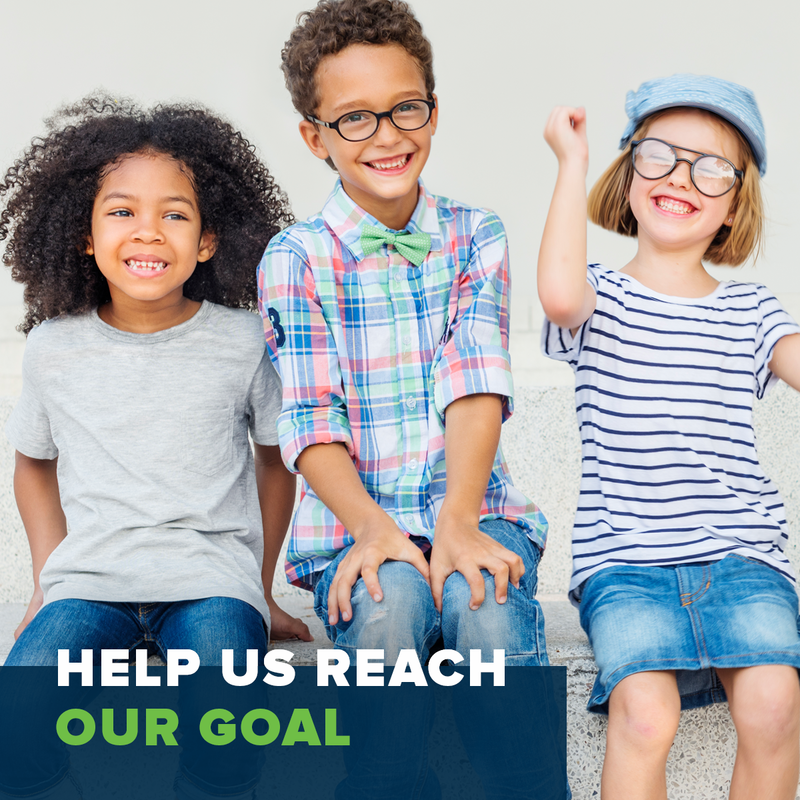 We need your help to reach this goal to keep families intact and introduce them to the Savior through our words and actions in the Bradenton community!